Keep a gratitude journal that you write in at the end of the day, so you can keep track of the positive things that happened (even if you were surrounded by negativity). I had the pleasure of interviewing Heidi McBain. Heidi is a Texas Licensed Marriage and Family Therapist, Professional Counselor and Registered Play Therapist, as well as a published author. 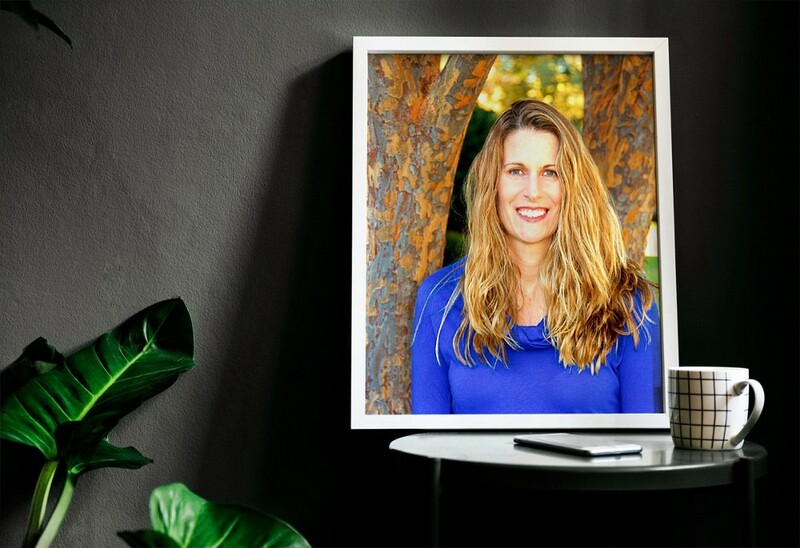 She has a therapy private practice based out of Flower Mound, Texas where she offers counseling to women living throughout the state of Texas via online video counseling. 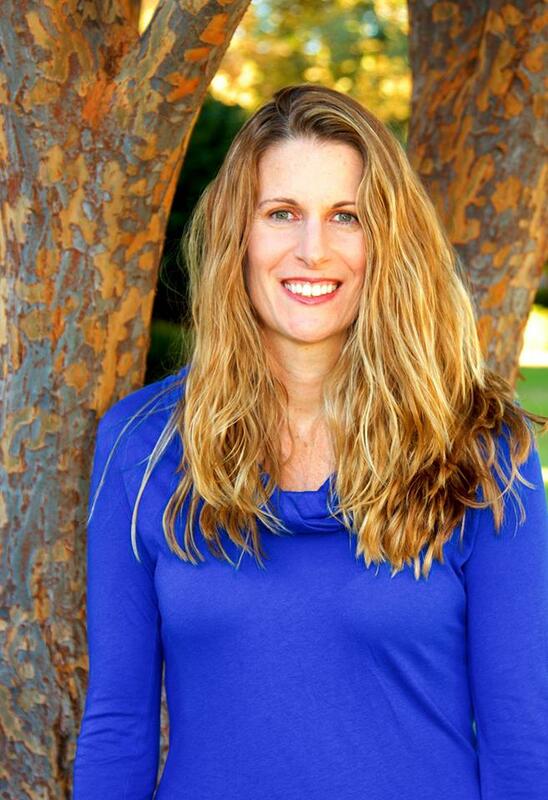 Heidi specializes in women’s issues, grief and loss and maternal mental health. I’m happy to help! I’ve been married for 16 years and I have two school-aged children and one sweet Labrador retriever (my morning running buddy!). I love to travel to new places, and have lived all over the world, including France, Peru, California, Illinois, Maryland, and New Mexico. We now live in Flower Mound, Texas, outside of Dallas/Fort Worth. A difficult dynamic can been seen as one where people generally have good intentions, but the family interactions can still be hard with differing parenting styles, different personality traits, etc. You may leave a situation like this feeling drained, but happy you went knowing that people’s intentions were positive. An unhealthy dynamic is one where people generally do not have good intentions, which means that interactions can be very difficult at these family functions, as people can be mean, angry, verbally attacking, etc. Their comments can be very hurtful towards you, with the intention of hurting you. You may leave a situation like this feeling sad and attacked by others, and wondering why you went when the unhealthy people in your family can be so negative. Family members who are champions for wellness are often pretty to easy to be around because they typically see the positives in you and work hard to build upon these positive personal traits. It can be so very hard to be around people who trigger your “issues” such as feelings of unworthiness, not being enough, not being good enough, etc. It helps to expect that these people will trigger you. Then, try to set your boundaries with them where you are still nice and polite, but when they try to make you feel badly about yourself, you can let them know that you’re not okay with what they are saying, and you can give yourself permission to leave the room as well. Toxic family members are often the ones who are intentionally trying to make those around them feel poorly. Why? Often it’s because they are feeling so badly about themselves. Set and maintain good boundaries with them, but if they go too far, give yourself permission to leave the situation. Grief and loss come up a lot this time of year, especially when there has been the loss of a loved one in a family. People are often surprised to find how much their family dynamics change when their loved one is no longer with them. We talk about the new dynamics and how they personally fit into them, and how they would like their personal legacy to look within these different dynamics. Have a daily self-care routine that helps you to be more present and grounded in the moment- meditation, mindfulness/focusing on your five senses, exercise, journaling, reading, etc. Have a family member or friend that you can vent to if need be, without them judging you for how you are feeling in that moment. Have clear expectations before you see family as to what you will and won’t put up with emotionally. Set and maintain good boundaries with them. Give yourself permission to leave the situation if need be. Talk to a therapist so you can get a clear sense of your family dynamics and how to break these familial patterns. Therapy can also help you get to a deeper level of healing, so you can still be you, even when surrounded by unhealthy people within your family. Sometimes simply letting them know that you understand what they are going through and you’re not judging them for their illness can be so very helpful. This is actually one of my mantras. In our society today, there seems to be a badge of honor that people wear regarding how busy they are in their everyday life, which just seems to get worse around the holidays. I’d rather that people more were intentional about their time, doing the things that truly make them feel happy and filled with love. Focus on what matters most, and the rest will fall into place in your life. I own an online video counseling business, and my hope is that this mode of therapy will break down the barriers to treatment like finding a babysitter, drive time, taking time off of work, etc. It’s a great set up for new moms suffering from postpartum depression and postpartum anxiety, it’s great for moms with young kids that don’t want to also have to pay for a babysitter (because their kids can be home during their sessions! ), it’s great for the busy professional woman who wants to meet on their lunch break, and so many other women. We need to be thinking outside of the box on how to reach more people, especially those who truly wouldn’t get services otherwise, but people who could truly use extra support from a mental health specialist to live a better life.